Reputation Loop is one of the great review management platforms. It helps you manage your online reputation by allowing users to leave reviews on their favorite on their favorite review websites. Follow the steps below to integrate your Reputation Loop with MyWiFi. Login into your Reputation Loop account. 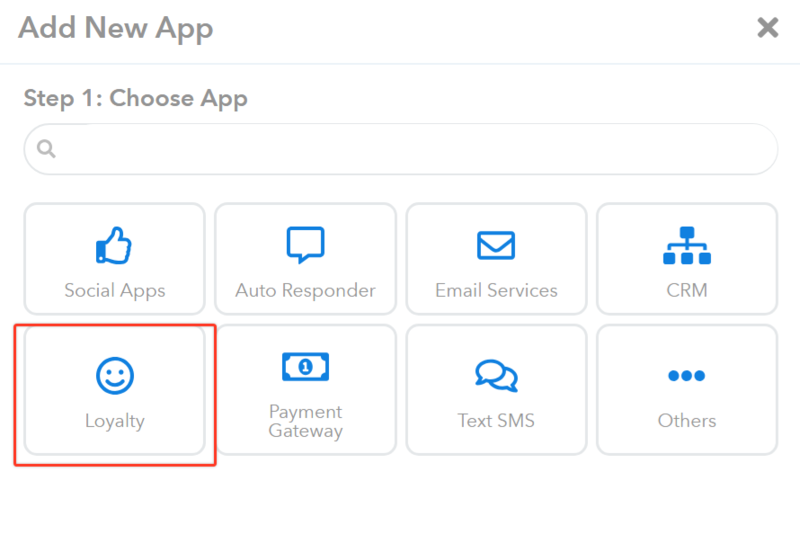 Login into your MyWiFi dashboard and proceed to Apps. Click the Add New App button on the upper right side. 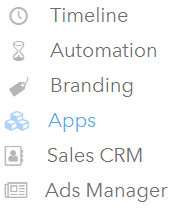 Select Loyalty on the choices that will appear after your click on the Add New App. 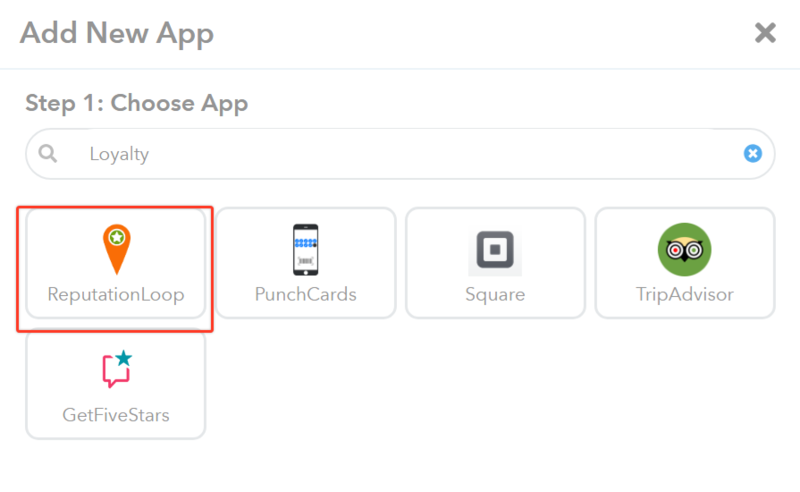 Name your app and then enter the API key you copied from Step 3. Click Proceed afterwards. Five stars! You have a new Reputation Loop app on your MyWiFi account. Next step is to create an automation for this app! Once you added your Reputation Loop app, go to Automation to create an automation for this app. Click the Add New Automation button on the upper right side. 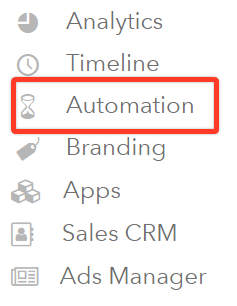 Name your automation and choose which Location and Campaign this automation will run (you can select multiple locations and campaigns where this automation will run). Click Proceed. Choose the Trigger, Delay, and frequency this automation will run. Click Proceed after these settings. 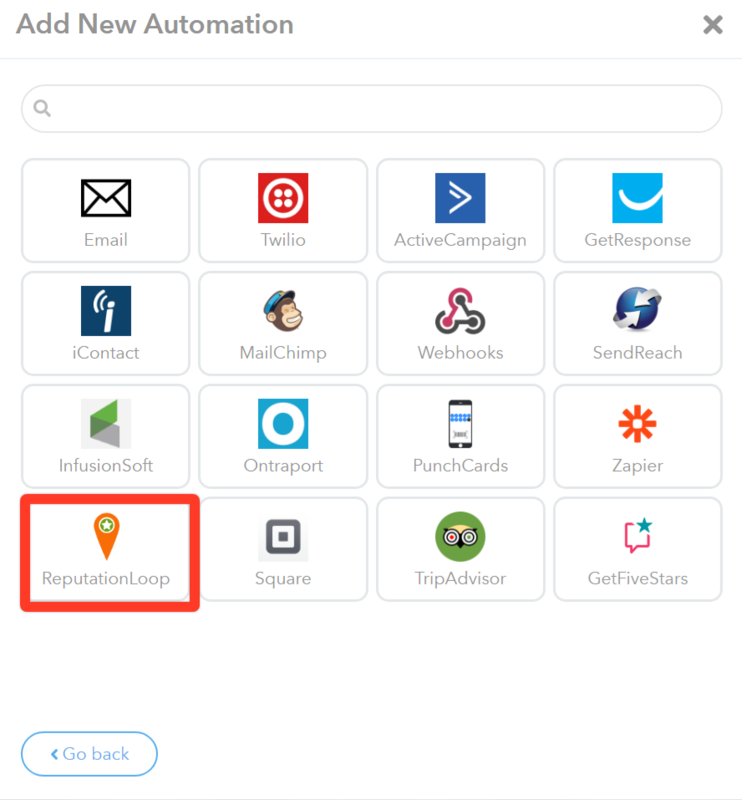 Select Reputation Loop from the list of apps. 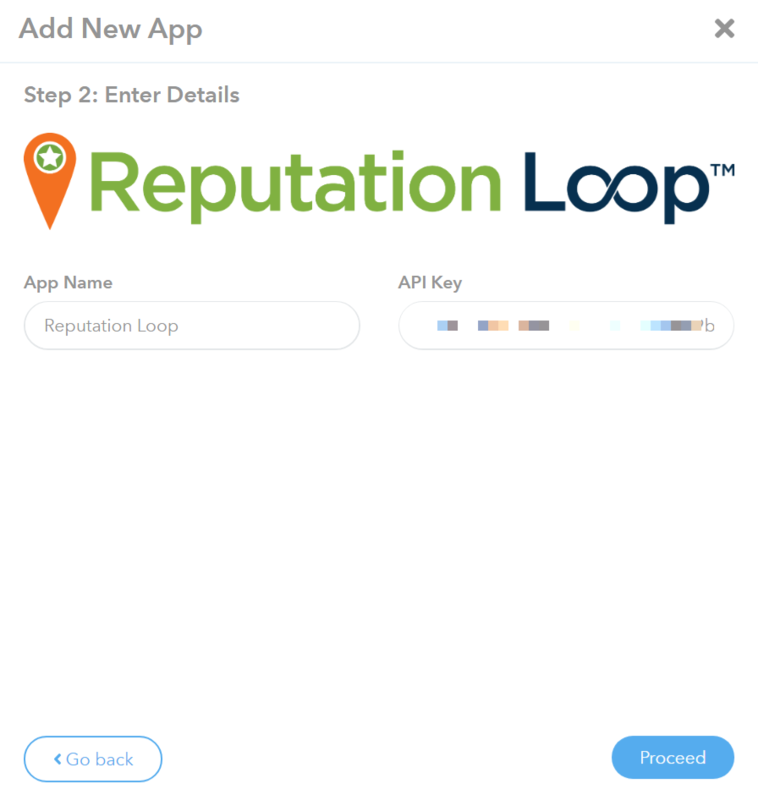 Select your Reputation Loop app then click Proceed. Another 5 stars! Your Reputation Loop app will trigger according to your settings in Step 4.